The High Court ruled in favour of Birmingham City Council’s refuse workers earlier this month, when it ordered an interim injunction preventing the Council from going ahead with its plans to terminate the employment of refuse workers on grounds of redundancy. The court ruled that the redundancy notices which had been served on over 100 workers were unlawful. Since the start of the summer, the refuse workers had taken to industrial strike action in a response to the Council’s proposal to restructure the waste and recycling service. The refuse workers, with the backing of the trade union Unite, has argued relentlessly against the proposed restructure. It involved the removal of a “leading hand” role and a change to their shift working pattern. At the height of the disagreement rubbish was uncollected and left piling up on the streets of Birmingham for a number of weeks. The court heard arguments from Unite on behalf of the workers and the Council’s legal team. But it held the view that the Council redundancy notices could not proceed as they had been issued unlawfully. 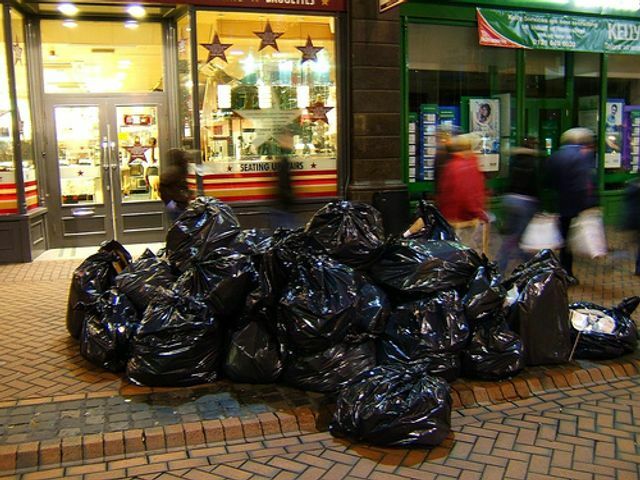 As the refuse workers are still employed until the expiry of the redundancy notice, the Council has potentially escaped litigation on grounds of unfair dismissal and protective awards for failure to consult. The ruling is a good reminder to employers that even when faced with pressing financial decisions, redundancy procedures must still be followed. Particularly, so when making large scale, collective redundancies or restructuring working shift patterns. When the changes affect more than 20 staff, employers are placed under a statutory obligation to consult with trade union representatives and individuals. Failure to comply with these consultation obligations may have significant financial implications for an employer if the employees' are dismissed. If your business is affected by the issues raised in this article, please feel free to contact us to discuss your options. "A spokeswoman for Acas, the government arbitration service, said there were no redundancy steps in place."